We take pride in having a business that clients and colleagues respect because we do the right thing. Having highly skilled and motivated staff that share our values and ethos is fundamental to gaining this respect and we recognise that it is our staff who are able to deliver the quality design and committed service that we believe our clients should expect. Chloe joined LSI in November 2017 as an Administrative Assistant Apprentice. 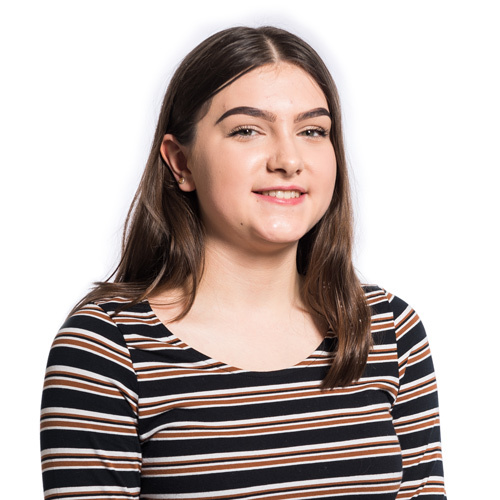 Having successfully completed her Level 2 Diploma in Business Administration, Chloe became a permanent member of the team in 2019, and will begin working towards her Level 3 Business Administration. Our proposals for the new £4.15million state-of-the-art cancer care and support centre at Cromer and District Hospital have been unveiled. The Practice placed 33rd in the list and once again received Best Companies 3 star accreditation, awarded to companies that show ‘extraordinary’ levels of workplace engagement. Planning approval has recently been agreed at committee stage for our small-scale, high-quality sustainable residential project at Dickleburgh, South Norfolk, designed for our client Chapel Farm Partnership.